Germany's Nations League clash with the Netherlands on Saturday in Amsterdam will be Loew's 168th international since taking charge in 2006, but Ballack says his 12-year reign should already be over. Ballack, 42, who captained 'Die Mannschaft' between 2004-2010, is the first senior figure in German football to say Loew, who steered Germany to the 2014 World Cup title, should have been fired after his team finished bottom of their group in Russia. "I was surprised, as well as many other people, that he kept his job," Ballack, who made 98 appearances for Germany, told Deutsche Welle. For a long time, he worked with the team and sometimes you should say that things don't work anymore," added Ballack on Loew's 12-year tenure. However, Ballack believes Loew should have been "professional enough" to take the consequences for such a woeful campaign in Russia. "It's not abnormal that a coach who won the World Cup trusts the players with whom he was successful," said Ballack. "But that's the difficulty, because he is responsible for that, he should be professional enough." Ballack's sharp criticism of Loew is no surprise given their history. 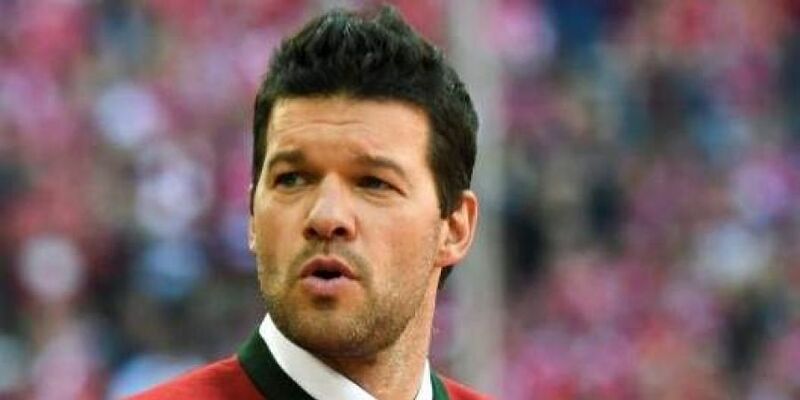 "The World Cup was a huge disappointment and there were reasons for that," said Ballack. "You should analyse it, really (properly), and not just say 'we will analyse that' when you have already made the decision to keep the coach. "That's not a real analysis. "There should not just be one person who is making these decisions." "It was a kind of mentality issue, because the quality doesn't drop down so much in four years that you can't challenge or you can't advance past the first round," Ballack said. "What was the problem? The hunger, the desire, the fighting spirit, there was much speculation. "The only true answer can be provided by the players themselves."